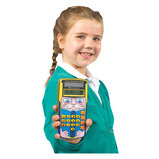 Great value, dual-powered handheld calculator. 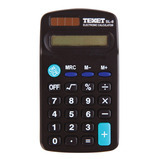 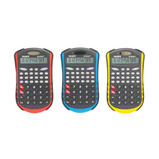 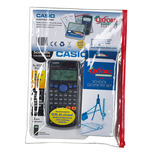 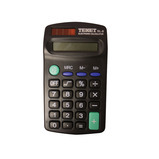 Dual-powered scientific calculator with auto power off and protective cover. 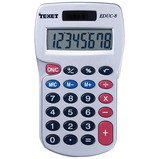 Fraction scientific calculator with 10 digit display + 2 exponent, back space correction function. 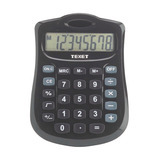 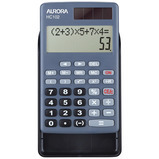 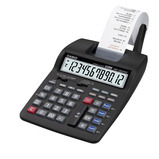 A two-line display calculator with recall and edit functionality and algebraically correct form of entry. 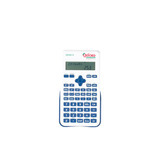 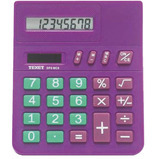 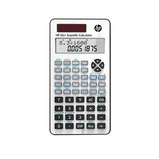 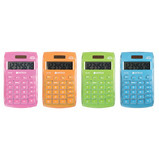 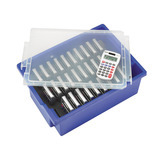 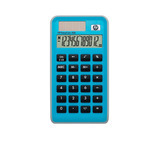 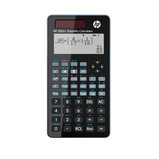 This simple calculator is ideal for basic math and everyday calculations. 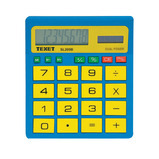 Add, subtract, multiply, and divide, with big comfortable buttons. 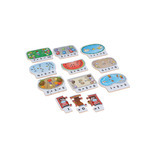 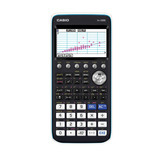 Solve math and science problems efficiently using 315 built-in functions. 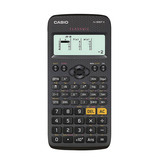 Use a full library of algebraic, logarithmic, trigonometric and hyperbolic functions as well as their inverses. 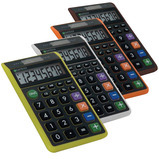 Calculate common probability functions including permutations, combinations and factorials. 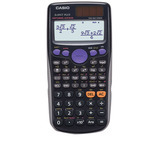 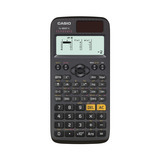 Explore graphs, solve equations and learn how to interpret data and diagrams with Casio's top of the range colour graphic calculator. 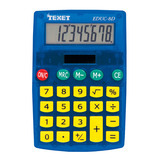 It features an extensive range of graphic functions, including dynamic geometry.